Deputy sheriff Constance Kopp is outraged to see young women brought into the Hackensack jail over dubious charges of waywardness, incorrigibility, and moral depravity. The strong-willed, patriotic Edna Heustis, who left home to work in a munitions factory, certainly doesn’t belong behind bars. And sixteen-year-old runaway Minnie Davis, with few prospects and fewer friends, shouldn’t be publicly shamed and packed off to a state-run reformatory. But such were the laws—and morals—of 1916. 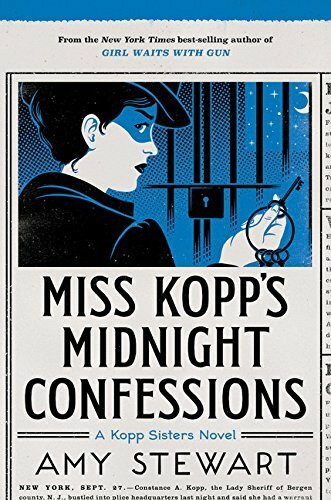 Against the backdrop of World War I, and drawn once again from the true story of the Kopp sisters, Miss Kopp’s Midnight Confessions is a spirited, page-turning story that will delight fans of historical fiction and lighthearted detective fiction alike. This was a good relaxing read. I felt that this book was not quiet as well written as the previous books in the series. I am so glad that I read it and I did enjoy the story line. I recommend this for a fun read especially on a trip. I don’t buy a lot of full priced books for my Kindle, but I enjoyed the first two books in this series so much that I knew it would be a great read for a recent trip. It was. I enjoyed this book. It was not my favorite in the series, but it was exactly what I needed for an easy read on a trip. 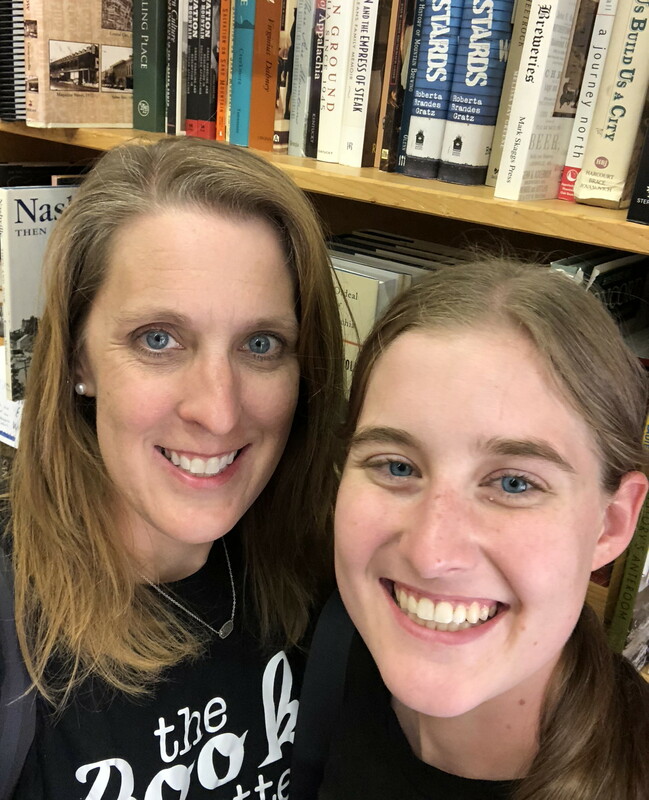 If you haven’t read the authors other books, Girl Waits With Gun and Lady Cop Makes Trouble, I highly recommend them. Both Grace and I really enjoyed them.